These backs were scanned from the blank originals. They are higher resolution at 150ppi but not 300ppi because they are meant to be printed and used on a postcard back rather than in a digital piece. 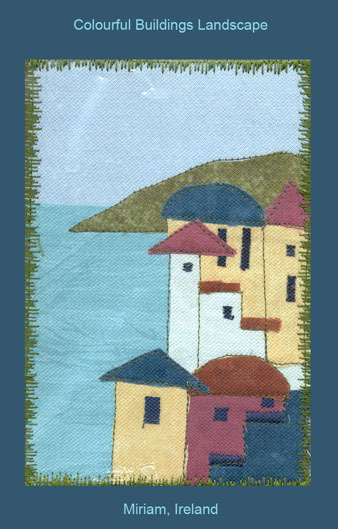 They are 4″ x 6″ so will fit directly on the back of your card, whether it is paper or fabric. I created them for The Art For the Creative Mind yahoo group. Grab all 4 …. two in the natural sepia tones and two in black and white. When I used one I typed the name of the recipient and her address in a script font as well as a message on the left side and then added a vintage Canadian stamp. These are the postcards I have sent to Ireland for the Irish Patchwork Society 30th Birthday National EXhibition. I used three of my own photos along with machine and hand embroidery and beads. 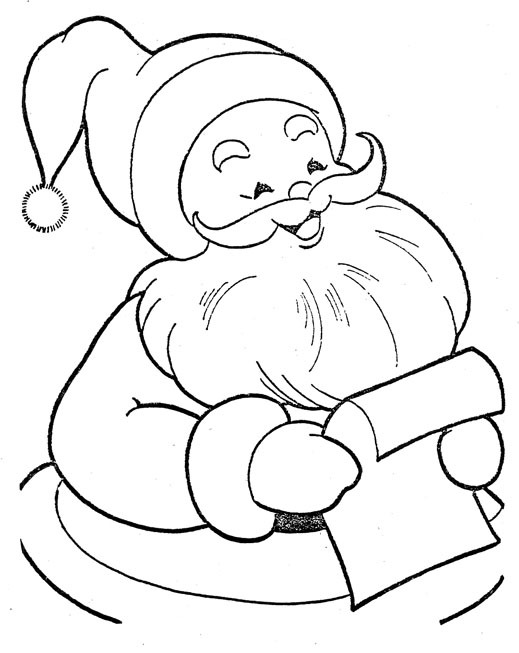 There is still time to send cards. They should arrive by the end of May. You can find the rules and regulations on my blog here: International Fabric Postcard Exhibition…..Ireland International Fabric POstcard Exhibition, Ireland These cards will be exhibited at the Botanic Gardens in Glasnevin, Dublin. They will also be exhibited at the Knitting and Stitching Show in November. They will then be sold and the proceeds will go to the Marie Keating Foundation…….Which is a Breast Cancer Charity in Ireland. While I have been waiting for the rain to stop and the sun to shine I put together two collaged cards. 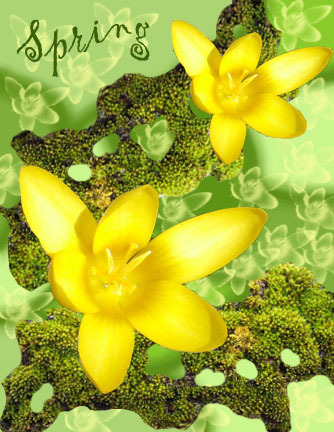 For the first collage I used the yellow crocus. I painted the background, added moss from one of our trees then created a crocus brush. A very interesting piece of work, my first attempt at using the Photoshop layers in this way. 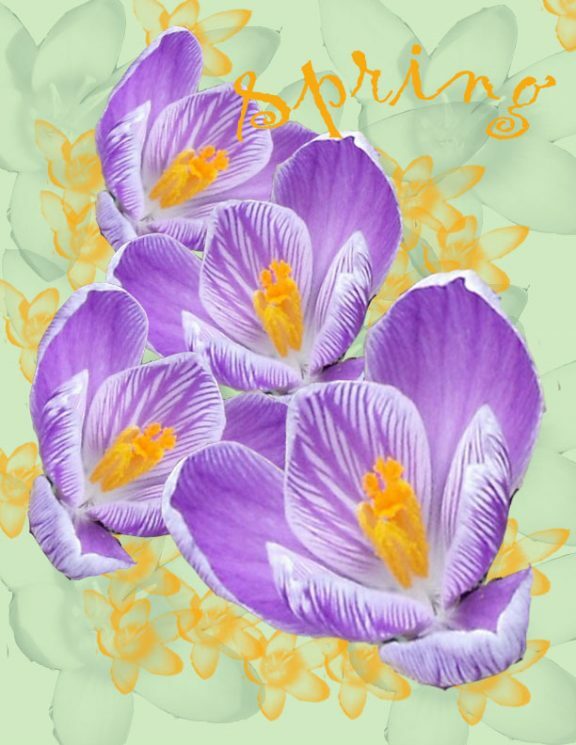 I chose the purple crocus for the second collage. I painted the background in this piece as well, and created another crocus brush which I used in two different sizes and colours to add depth to the piece. I like the way the crocus flowers seem to float on air in both these collages and the moss takes on a character all of it’s own. 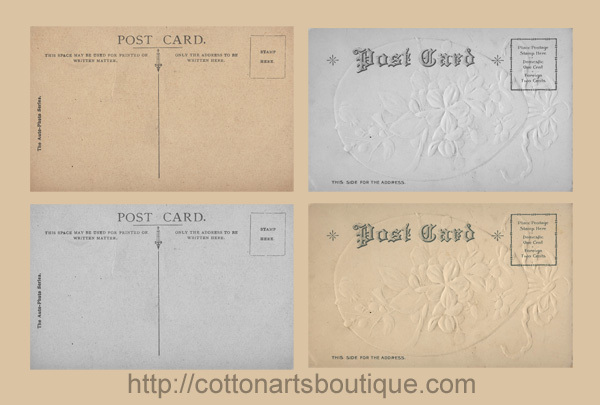 Both of the collages would make great fabric postcards, especially with added embroidered embellishments. The first cards are from an exchange last fall…..colourful buildings. The theme was chosen after Valerie Hearder posted some photos from her holiday in Mexico. The buildings were fantastic. Then the on-line conversation drifted to Newfoundland and the other Eastern Provinces where they also have such pretty and uniquely coloured homes and other buildings. A new postcard exchange was born. The second group of cards are my first and second that were created for my first two exchanges. Also included is an Ottawa bicycle path, you can see the parliament buildings in the background and the 2009 Christmas card that I sent to family and friends. What a wonderful way to quilt. The Irish Patchwork Society is having their 30th Birthday National Exhibition at the Botanic Gardens in Glasnevin, Dublin. Miriam, Chairperson, is organizing an international fabric postcard exhibition. 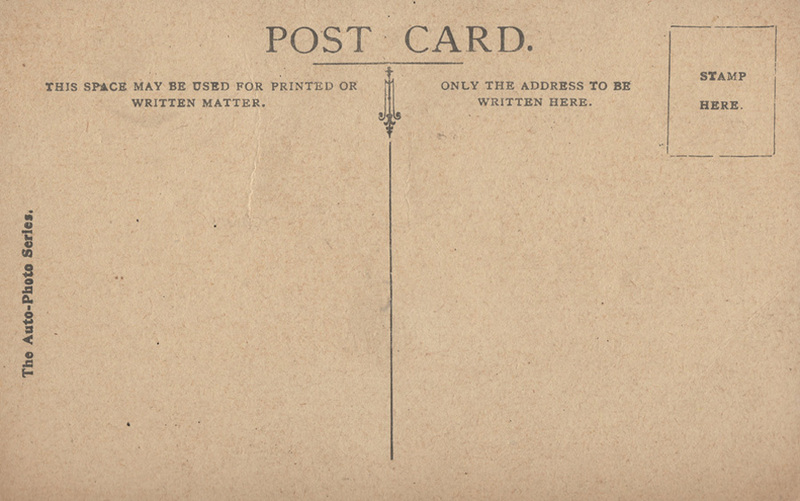 The Society is inviting postcards from all around the world. The theme is BRANCHING OUT and should be Floral, Horticultural, Landscape, Nature, Environmental. They should be sent without an envelope as we want to hang them so that everyone can see both front and back of the cards, to see the stamps and where they have come from. 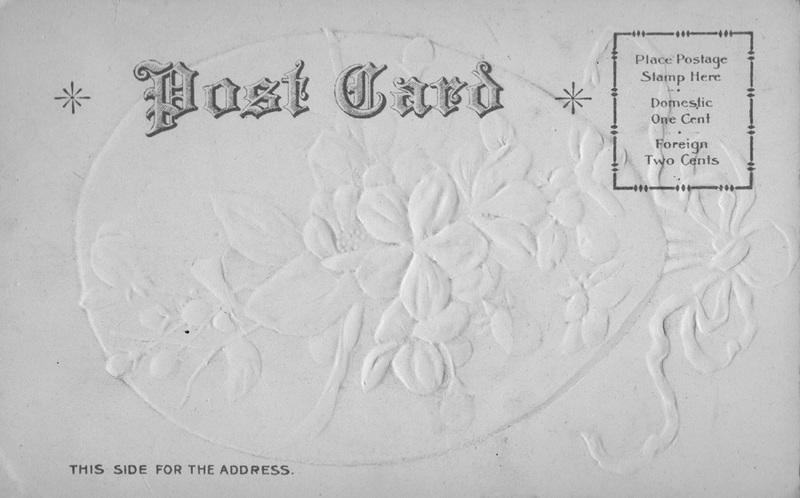 Please send cards to: The Irish Patchwork Society, PO Box 45, Blackrock, Co. Dublin, IRELAND. before the end of May, 2011. These postcards will also be exhibited at our Knitting and Stitching Show in November (Which is our only big show) and they will be sold and the proceeds will go to the Marie Keating Foundation…….Which is a Breast Cancer Charity here in Ireland. 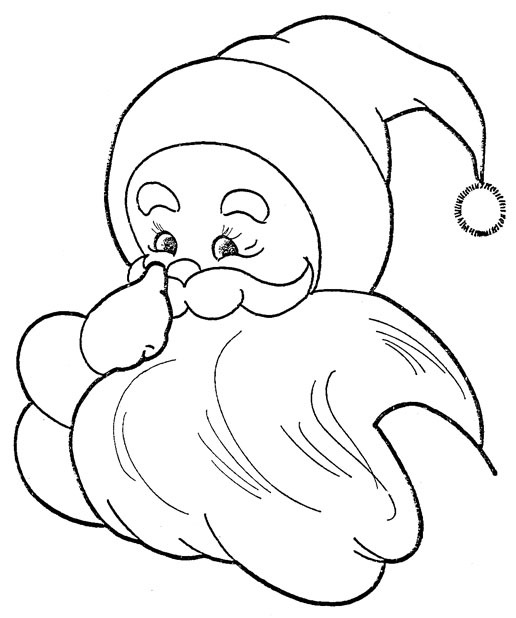 Please create a little work of art and send it on. What a wonderful way to contribute.